NAEC Stoneleigh is located 10 minutes off the M40 between Coventry, Kenilworth and Warwick. This means easy access from across the UK by road, rail and air. 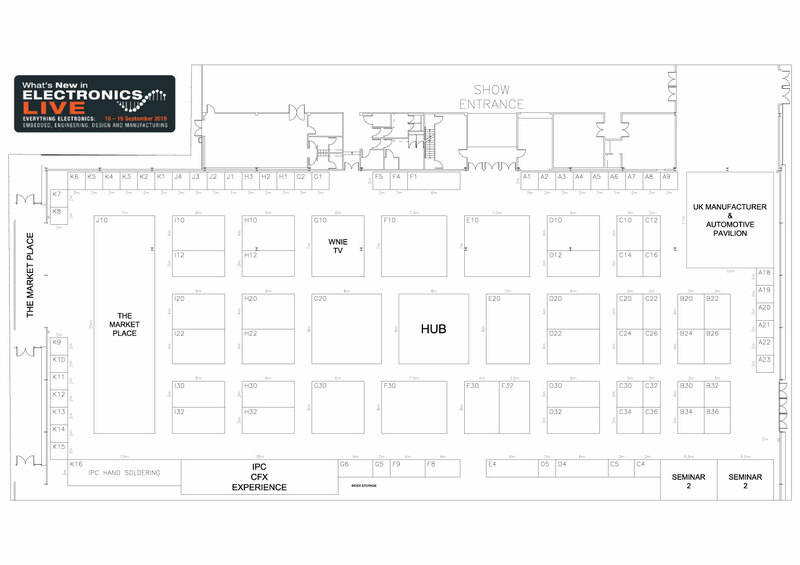 Coventry and Warwickshire are major centres of R&D, test and development and manufacturing within the UK and the venue offers huge benefits to both exhibitors and visitors. By relocating to Stoneleigh, WNIE Live will tackle the issues visitors have faced at our previous venue. Free parking for all, lower service charges, easy access from the M40 and great rail links. We are working closely with the team at NAEC to promote WNIE Live on a local and national level.